And see what history has taught you... With us! A Yacht Charter Group has been waiting for you! Sail with us! 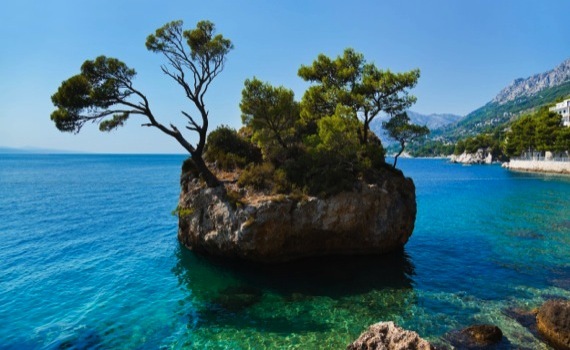 Situated in the center of South Dalmatia, Croatia, Dubrovnik - "Pearl of the Adriatic" - is one of the most beautiful and popular tourist destination and a UNESCO World Heritage Site. Enjoy sailing with a spectacular view on historic Walls of Dubrovnik where you can take a stroll and explore numerous islands and beaches. Santorini is the largest island of of the Cyclades group in Greece and archipelago - the remnant of a volcanic caldera - is a popular tourist and yachting destination. Numerous boats and yachts of all sizes anchor in the protected bay as well as in ports Athinias and new marina in Vlychada. Home of flourishing wine industry. Ibiza is the third largest of the Balearic Islands in Spain, with its legendary "port", protected by UNESCO and a popular stopover for many yachtmen. Its largest towns are: Ibiza Town, Santa Eulària des Riu and Sant Antoni de Portmany, popular for tourism, nightlife, the electronic music and their summer club parties. Beautiful, elegant 45' sailing boat for your most comfortable sailing experience. Great performance and stability. An elegant, sports line sailboat with an electric bathing platform lowering from the transom. Enjoy the feel of the wind! A small gulet for 6-8 persons for romantic sail and incredible experience. Do not miss chef's specialties! A sailing trip is a perfect way to broaden your horizons. Here are some tips on how to charter a yacht. First of all, you need to decide whether you want a bareboat, skippered or a crewed yacht. 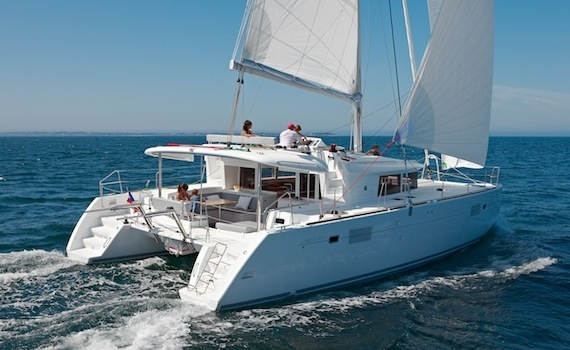 Bareboat yacht charter means you simply rent a boat and sail it yourself. This can be done only if you have a skipper license valid in the country where you are chartering a yacht. This option guarantees you the freedom of sailing, because you can choose the route and pace which suit you best. 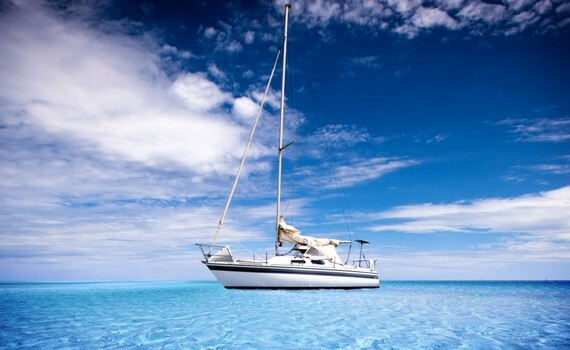 If you lack the necessary documents to sail the boat yourself, choose a skippered yacht charter. This means your charter company will provide you with a skipper who will do the sailing and help you decide on the route, which can of course be tailored to your needs. Skippers usually have enough local knowledge to let you in on some "trade secrets" and act as a kind of a tourist guide on your sailing trip. This kind of yacht charter is perfect if you want to sit back, relax and let someone else do all the work and take on the responsibility. The third option at your disposal is the crewed yacht charter. The name says it all - you get a chartered yacht and a crew, consisting of a professional captain, chef, stewards and deckhands. The number of crew members depends on the size of the yacht and the luxury it provides. Note that crewed charter yachts usually have much additional equipment, such as jet-skis or ski boats. After deciding who you will let steer the wheel of your sailing journey, you need to decide on some other factors, such as the number of cabins or berths needed, the brand and model of the charter yacht, the age of the yacht and its sailing capabilities. 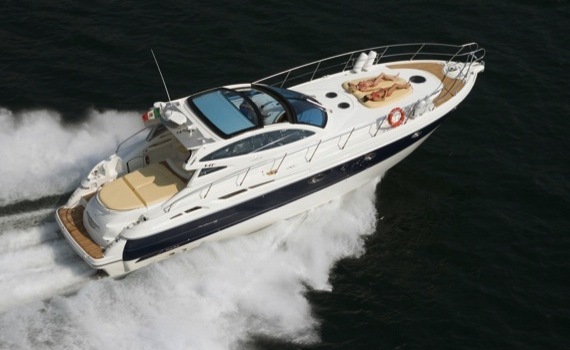 You can also choose whether you want a speed-oriented yacht or one meant for relaxed cruising. The age of charter yachts is a very important factor. The yachts manufactured in the last six years are usually considered of adequate age for chartering. Older ones should be chartered through reliable charter companies only. Before choosing yachts for charter, get some information on the transparency of your charter company and its reputation, in order to avoid chartering an old and unsafe yacht. Of course, the thing you will inevitably want to be informed about is the budget. Logically, the bigger the yacht, the more expensive it will get. Apart from the size, the prices depend on the charter company, the age of the yacht, the time of year and the destination you want to visit. Also, bear in mind that the difference in price may imply a difference in safety as well - cheaper charter yachts may lack some equipment or have it in lower quality. So, instead of choosing the cheapest option, choose the one that best suits your sailing needs. If you are wondering what the best destinations for yacht charter are, check out our other pages and get to know some of them. 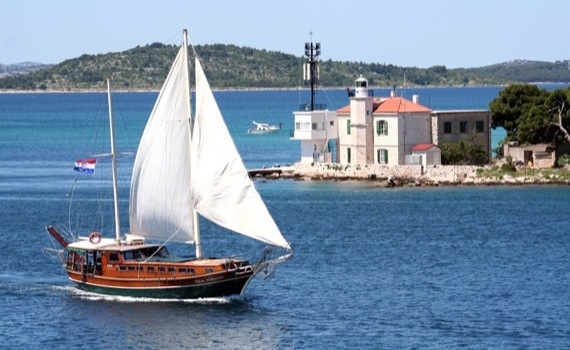 Yacht Charter Lefkas gives useful advice for chartering yachts in this popular Greek region. Find out more about the Turkish jewels of Bodrum and Marmaris and see what they have to offer for a great sailing vacation or discover why Ibiza is considered one of the top destinations for charter.